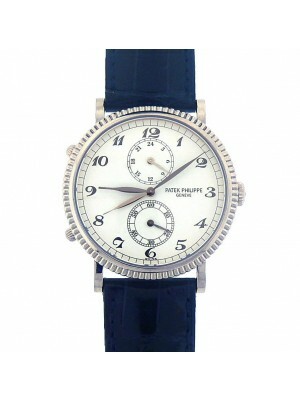 The world of new and used luxury watches is incomplete without the mention of the name Patek Philippe. As long as you want to experience the reality of modern with luxury and prestige, you have no option but to reckon with this company’s prestigious timepieces. Since Antony Patek and Francois Capek founded it in 1839, the company has surmounted challenges to get where it is today. For instance, it survived the departure one of its founders only six years after it was established. As the company took its game to higher levels, it gained the recognition of the elite of this world due to the rich features that defined its watches that came with minute repeaters, chronographs, and perpetual calendars. This competence and reputation gained endeared it to the millionaires of this world. 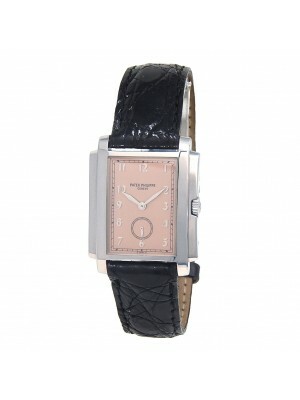 For example, in 1933, it made a special model for Henry Graves, one of the tycoons of that time. 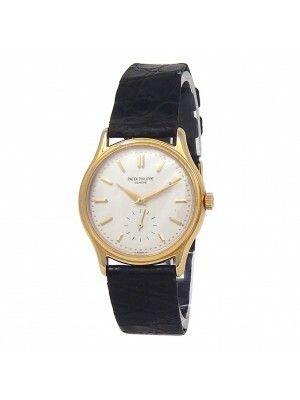 This model was ranked as one of the most complicated watches for more than half a century. It is no wonder that in 1944, the masterpiece was auctioned for a record $24 million! 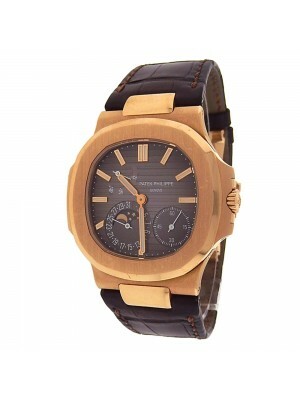 On its list, the company has many prestigious collections of new and used luxury watches that users can enjoy. The company’s Grand Complications is an embodiment of artistic excellence and skill that epitomizes the fineness of watchmaking expertise. This model is for those who want to tap into the beauty of timeless value and perfection without losing touch with the realities of the now. 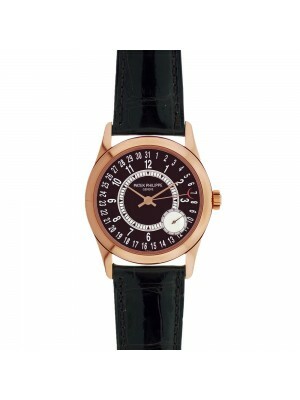 Another golden masterpiece on its luxury watch collections is the Calatrava. 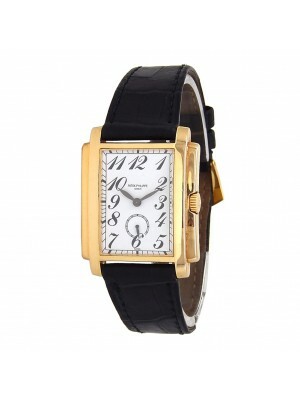 Featuring mechanical movement, this watch has legible black Roman numbers that help you to keep track of time. 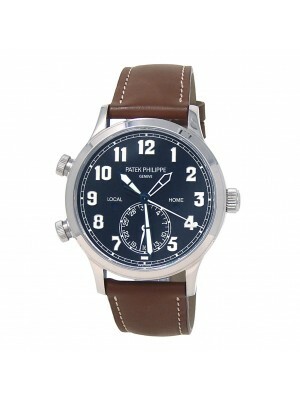 Moreover, it has a water resistance capacity of up to 30 meters deep. 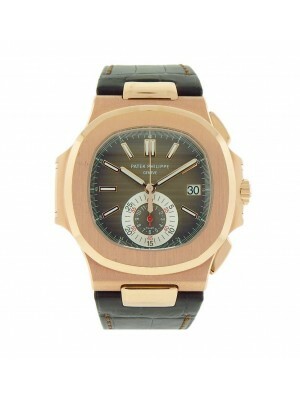 For sports lovers who treasure Patek Philippe used watches, Aquanaut comes in handy as an ideal option. 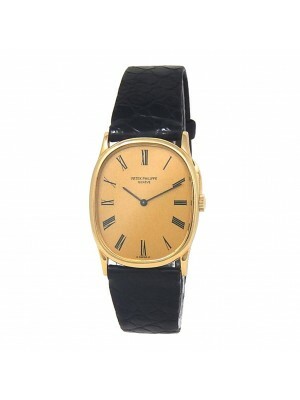 The watchmaker released this watch in 1997 as a model that blends elegance and technological precision without compromising the quality of its performance. This brand is also an icon of design work that is tempered with imagination and creativity. The watch has a perfect finish that incorporates modernity into an octagon shape that rekindles nostalgic memories of the post golden days. Since it is constructed for active people, it has a screw-down crown for extra protection on the wrist. Moreover, the watch’s design takes into account your need for comfort, and hence, it features a soft, high quality, resistant, and hypoallergenic strap just to keep customers comfortable. Lastly, its Golden Ellipse collection is a combination of the old and new fusing to give users a golden touch. The watch, released back in 1968, is a masterpiece that rekindles the golden milestones of the 60s for those who lived then and give a historical glimpse for those who did not enjoy those golden times. 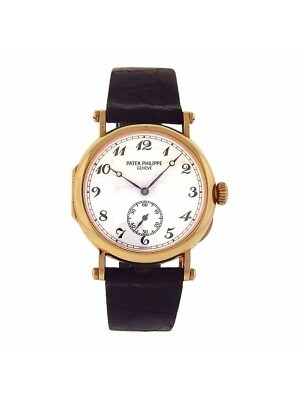 It also has a peculiar blend of formal simplicity and boldness that allow you to enjoy simplicity. 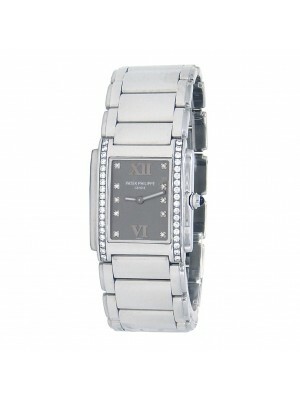 With this watch on your wrist, you walk assured of timeless prestige that cuts across many different generations.